Love Your Ann Arbor Basement More! You deserve the best at home. 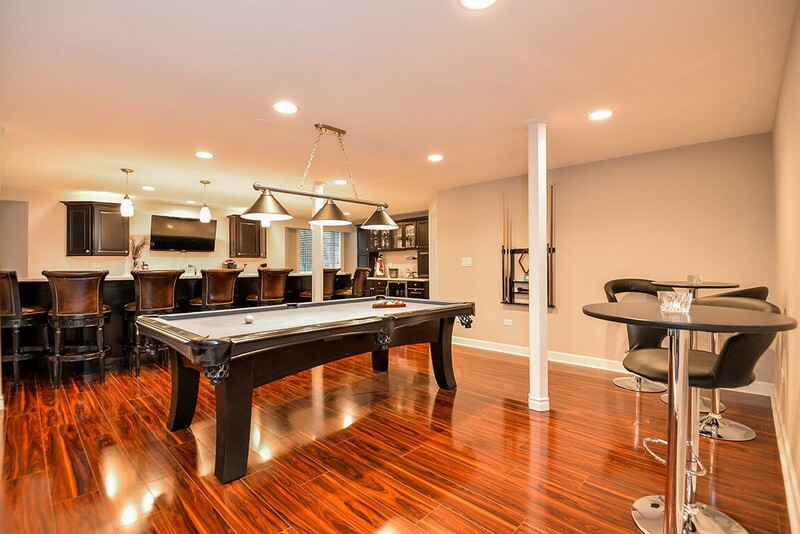 Plan your dream basement with us today! If you’re ready to add more living space to your home in Michigan, constructing a finished basement can be a great way to do so. 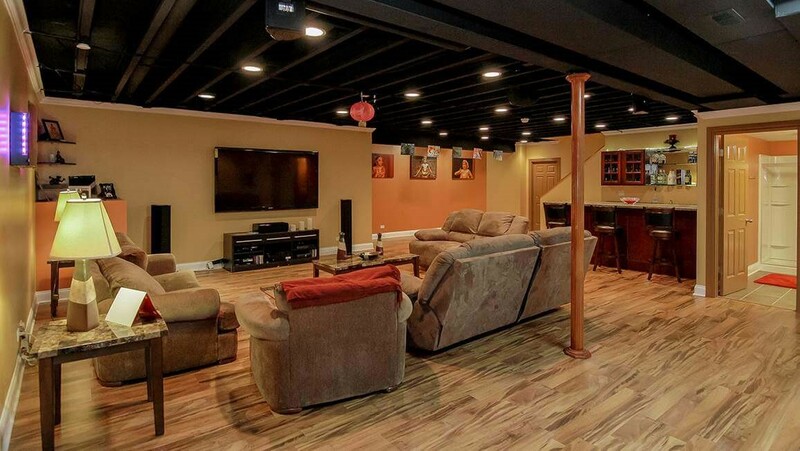 As an Ann Arbor basement finishing company, Matrix Basement Systems is proud to provide full services for basement remodeling from start to finish, including design, painting, flooring, walls, and much more! 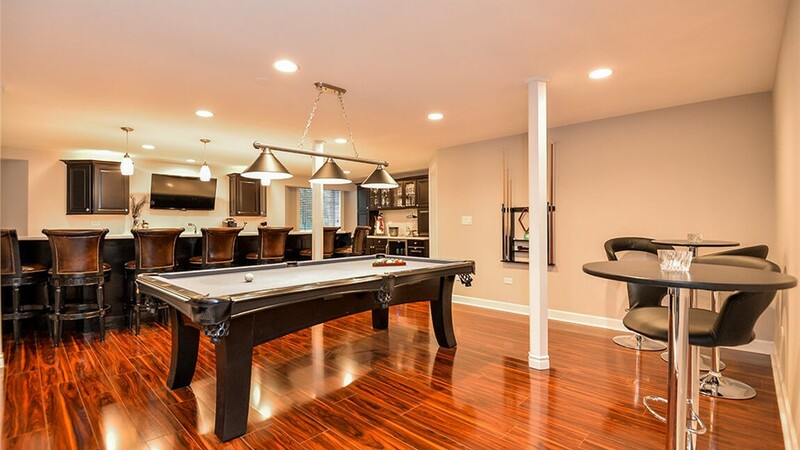 When you’re looking for an award-winning basement finishing company that can do quality work to add value and living space in your home, we’re ready to get the job done—no matter what you have in mind. A basement bar, great for entertaining, parties, or just kicking back. 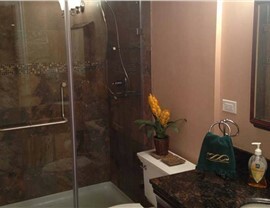 Basement bathroom and basement kitchen additions for creating more space for your family, or to add rental property space. Man cave designs and remodeling—the perfect spot for your comfiest chair and coldest beer. 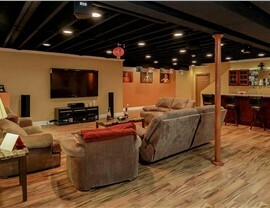 A basement home theater, complete with electrical work and functionality. 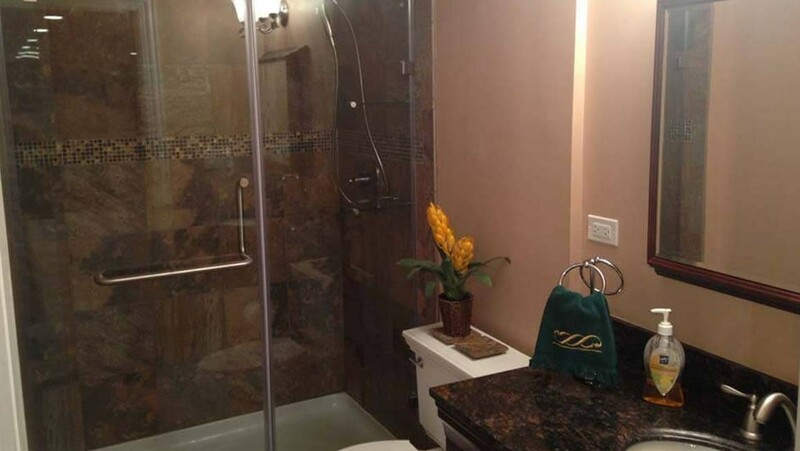 Whether you know exactly what you want your finished basement in Ann Arbor to look like, or you need our help designing something perfect, we’re ready to get to work. 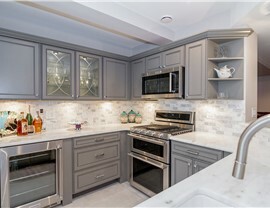 When you’re wondering about money—how much to finish a basement, specifically—it can be difficult to predict what you should budget, particularly because many companies up-sell and inflate their service costs. 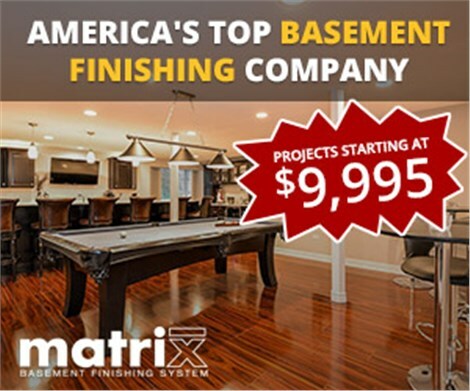 At Matrix Basement Systems, though, we’re proud to say that our services for basement finishing in Michigan generally cost less than half of the industry average! What’s more, our innovative products are backed with a long-term warranty, so you can count on your new basement looking great for years to come. 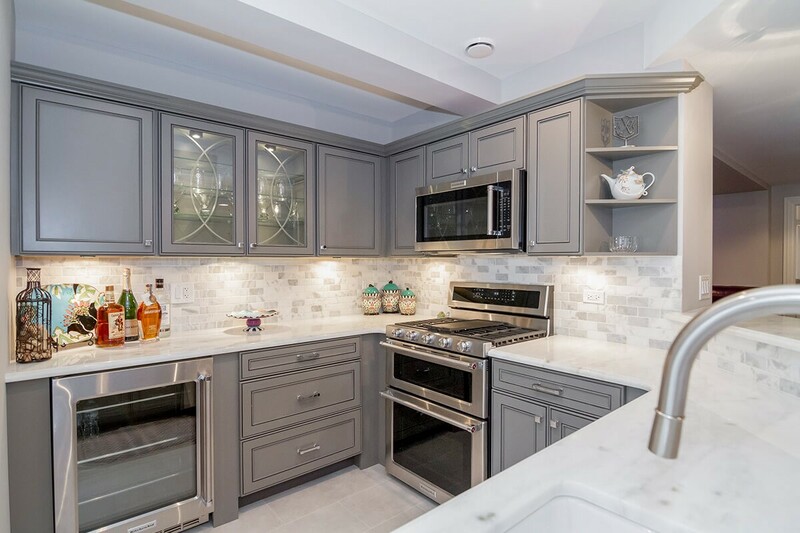 When you’re ready to get started on your remodeling project, or to get more information about any of our services, contact us! Getting your free estimate is as easy as giving us a call or filling out our quick online form.